⚓ T54004 GPU Denoising turning tiles pure black, resulting in a pure black final frame. 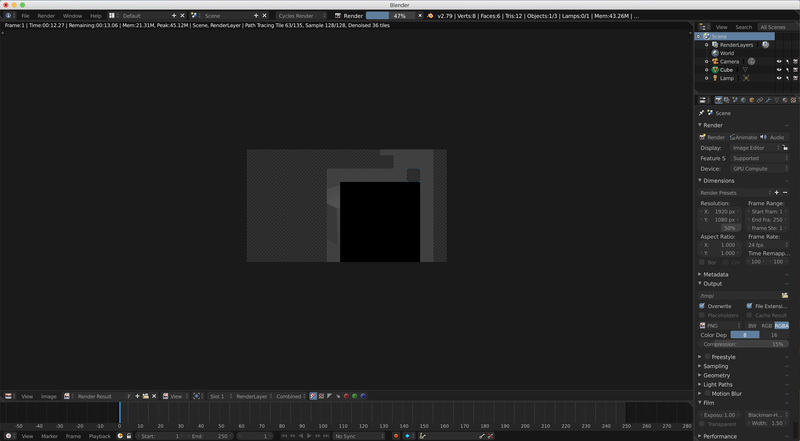 GPU Denoising turning tiles pure black, resulting in a pure black final frame. rendering file with GPU Compute and denoising enabled.